If you haven't already done the 'back to school' shop it will no doubt be on the agenda in the next few days and smart footwear is an essential for your shopping list. 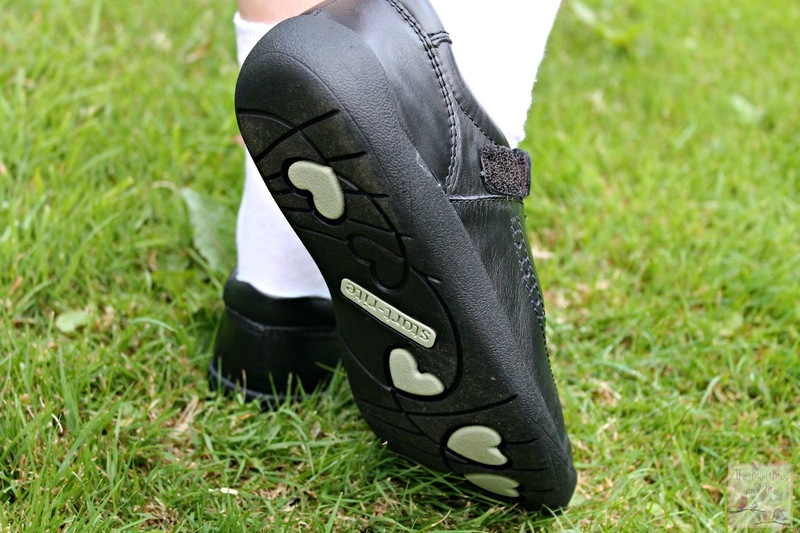 Jamster received a lovely pair of Warrior shoes from Start-rite just before we broke up for the summer holiday and Minxy is now the proud owner of some Lizzy Black Leather shoes ready to start the new academic year. They will both be looking smart come September. 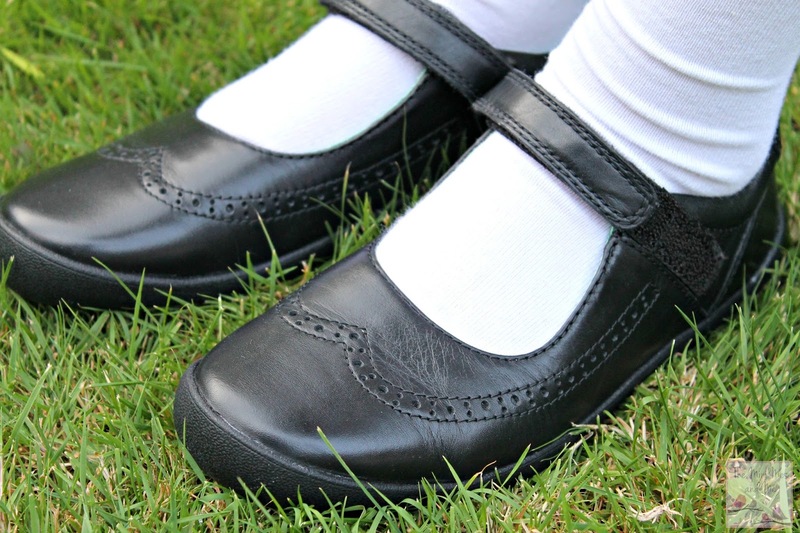 Minxy's school is quite strict when it comes to their uniform policy but Start-rite have a good variety of smart, flat footwear that meets the specific requirements in place. She was able to select a pair that would keep the school happy while also meeting her own personal needs - being a tween style is always on her mind which I have to take into consideration too. The Lizzy pair appealed to her the most as the riptape fastening makes them easy to put on and remove when she has sports lessons or extracurricular activities in the afternoon. They also have a pretty, yet simple, pattern on the toe area and breathable linings to keep her feet fresh while absorbing moisture during her busy days involving walking up numerous flights of stairs and her commute to and from school with friends. I didn't realise how active she would be at secondary school but she certainly does do a lot of moving about so having decent shoes is even more important than ever before! For the perfect fit the Lizzy shoes come in a variety of sizes, including halves, and in 3 different widths (E, F and G) with this specific pair being a 2.5 G for ultimate comfort. We were impressed by the additional padding in the ankle and the love hearts on the flexible sole seemed to be cause for excitement knowing that in just a few months time when the colder weather arrives she will be able to leave cool prints in the snow. It's the little details like this that make all the difference. On first impressions these are great quality shoes, just like her brother's, and they will be robust enough to last several terms of year 8, if not beyond that time. I do like Start-rite shoes. The Lizzy style you have shown, look quite a classic style. The fastenings seem a great idea. The pattern on the sole does seem a nice addition. Though I personally like a good grip on a sole for autumn and winter time, as safety is an important aspect for me when it comes to being outdoors etc. 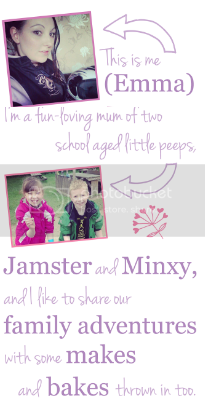 Love Start Rite shoes - they are great quality and have great styles for boys and girls! I like Start-rite shoes - they seem to support kids feet really well. My son scuffs shoes so easily. my gosh, one pair look like the shoes I used to wear at school when I was a nipper, is that a good thing or bad ?? Love Start-rite shoes, tough shoes & perfect fit! These shoes are of superb quality. I have always loved them. LOVE THE HEARTS ON THE SOLE!!! Nice and comfortable love the little hearts on the bottom. They're so pretty! I love Start Rite, they have a great range of shoes and trainers. We like START RITE in our family. These look great and that they might last. I'm always worried about school shoes not lasting. I remember fondly the Start Rite shoes I had as a child although they have moved on since then. So smart and stylish, my daughter would love them.